This exclusive conversation between Nobel Peace Prize awardee Liu Xiaobo and ABC Australia's Four Corners was recorded in April 2008; one of last TV interviews he gave before being jailed by Chinese authorities. "The driving force for positive change within the Chinese political system does not come from the top. It comes from the ordinary people and it's unstoppable". 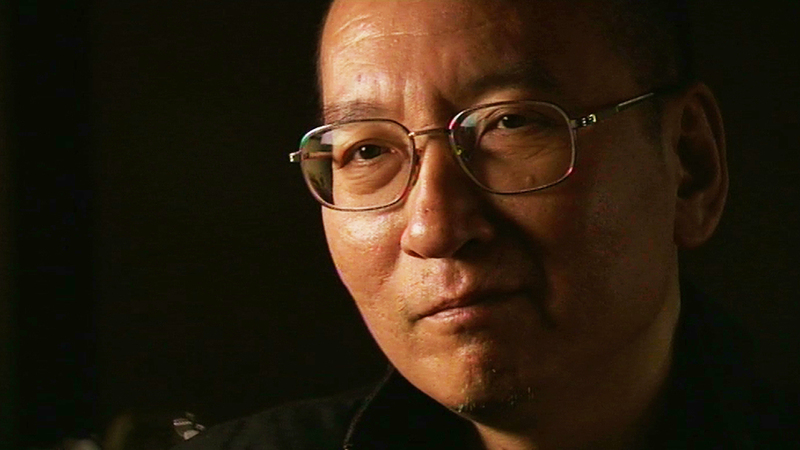 Xiaobo discusses humanitarian issues in Tibet and China, the Chinese governments harassment of his family, and the possibilities for democracy in China. "I'm the one who has brought fear into their hearts. So deep down I feel guilt but sometimes that can turn into fear". He also speaks about what he sees as the growing number of dissidents, like himself, willing to speak out against the Chinese government. "I think the government is under increasing pressure. Today if they arrest and detain someone they now have to take account of the political cost".